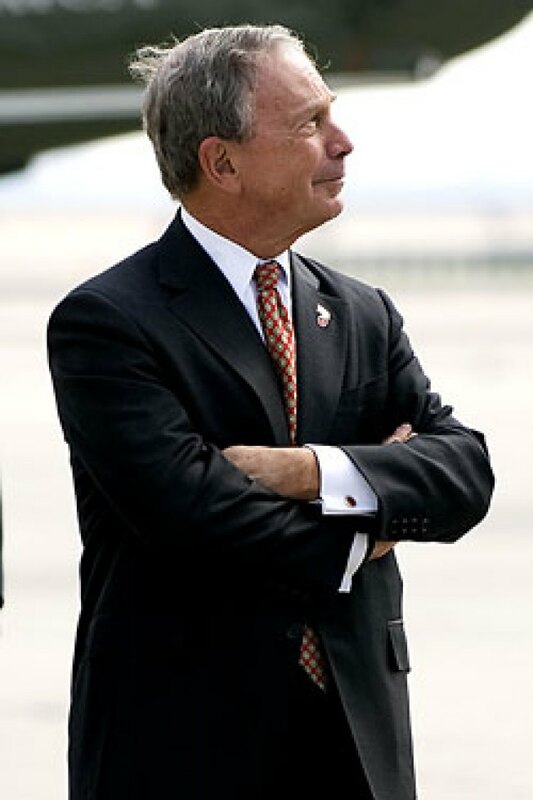 While Congress is debating whether or not to shell out the big bucks to save the economy, Mayor Bloomberg is already using his budget scissors to save New York. Yesterday Hizzoner demanded $1.5 billion in budget cuts across city agencies over the next two years to handle Wall Street's downturn. That's a 2.5 percent ($500 million) decrease for the 2009 fiscal budget and an additional 5 percent ($1 billion) for 2010. "The full extent of actions necessary for the city to maintain its legally mandated balanced budgets may not be clear for some time," said Budget Director Mark Page, indicating that more cuts may lurk around the corner. "We're going to have some tough times, I don't think anybody doubts that," said Bloomberg, adding that he hopes the cuts won't interrupt any services. Notable immediate subtractions include $94.7 million from the NYPD budget, $185.4 million from education spending, and $31.6 million from the Department of Sanitation. All affected agencies will see much bigger cuts next year. In addition to the boost this will give the city's balance sheets, it also will serve the purpose of reassuring the taxpayers — who are facing an up to 7 percent property tax increase — that the city will do its part to cinch belts as well.